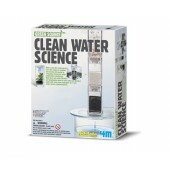 Help to save the environment, Learn the science of cleaning and reusing dirty water by conducting in.. 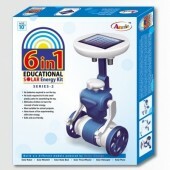 Hybrid Solar Energy kit teaches children the benefits of solar energy while they create a .. 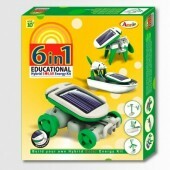 The 6-in-1 Educational Solar Energy kit teaches children the benefits of solar energy whil.. 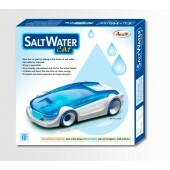 Experience the power generated by these simple but unusual engines while most of every day turbine e..
Run the Car just by adding a Few drops of salt water. 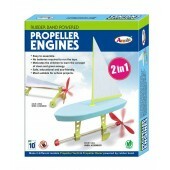 Easy to assemble as no tools are r.. 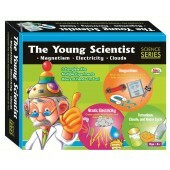 The kit will inspire the children to improve their ability of using hands and brains and .. 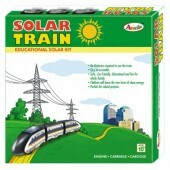 Solar energy has never been so fun! 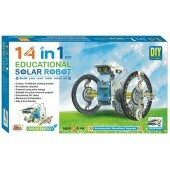 The Solar powered robot can be transformed i..
A creative robot with mechanical and scientific powers! 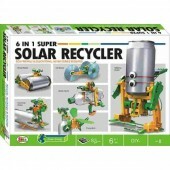 This is new futuristic robot can doodle a pi..
Eco- Friendly & Educational No Batteries RequiredRecycle, Rcharge & Rebuild6-in-1 Super Sola.. 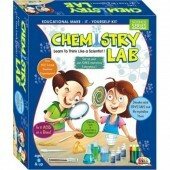 Description:-Welocme to the Exciting world of Combustion Science and become an expert in all things ..
Chemistry Lab is a very important science, because everything in the Universe is m.. 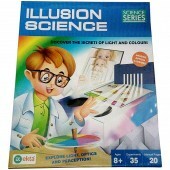 DISCOVER THE SECRETS OF LIGHT AND COLOURSAstonish yourself with optical illusions and amazing visual..
How do you read a map? What is the scale of map? 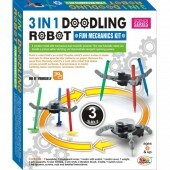 How do you use a compass? .. 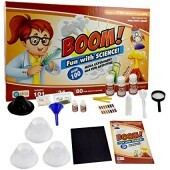 Explore all fun- filled science activities in this jam-packed super kit! 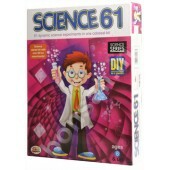 Get ready to ..
Amaze & Surprise your friends with coolest science experiments! 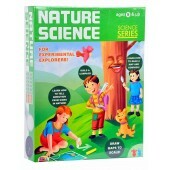 This set is a im..